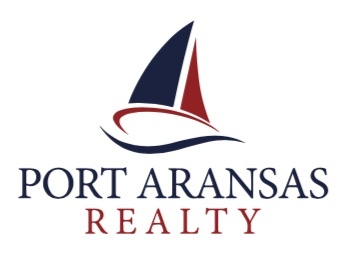 PORT ARANSAS, Texas - August 11, 2018 – The Corpus Christi Association of REALTORS® (CCAR) July market analysis reveals that the Median price of residential properties sold during the month rose to the highest level of the year to $371,750. This level marks a return to market pricing not seen since Harvey last August. 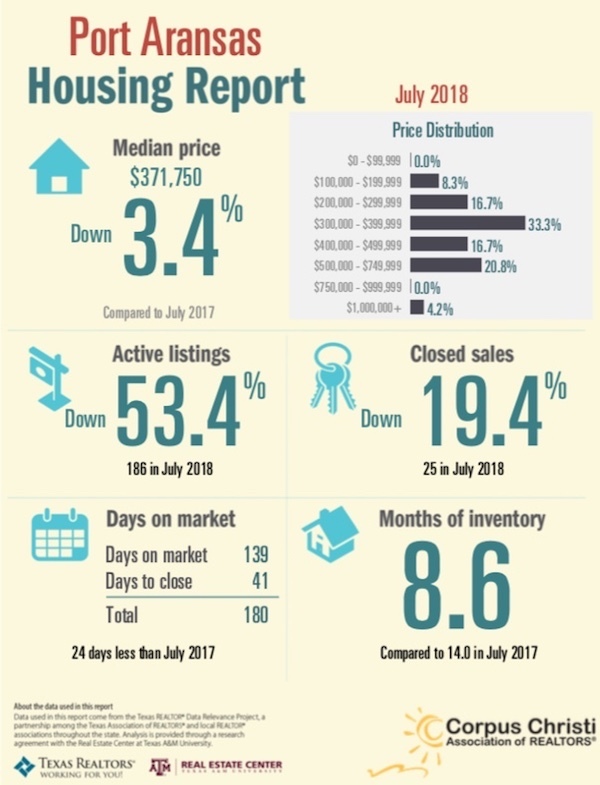 The number of active listings remain quite low, tracking at roughly 50% of 2017 inventory. This has been consistent Y-T-D with a range of 180-192 active residential listings in any given month.